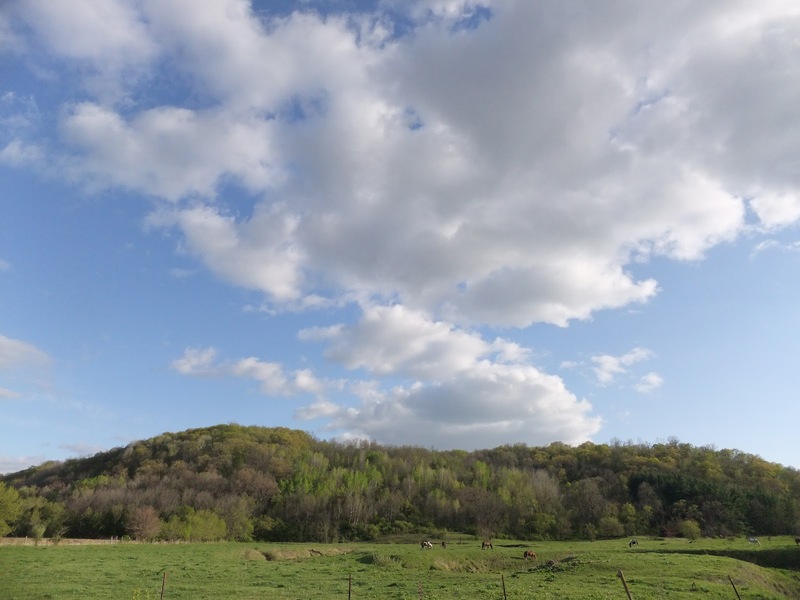 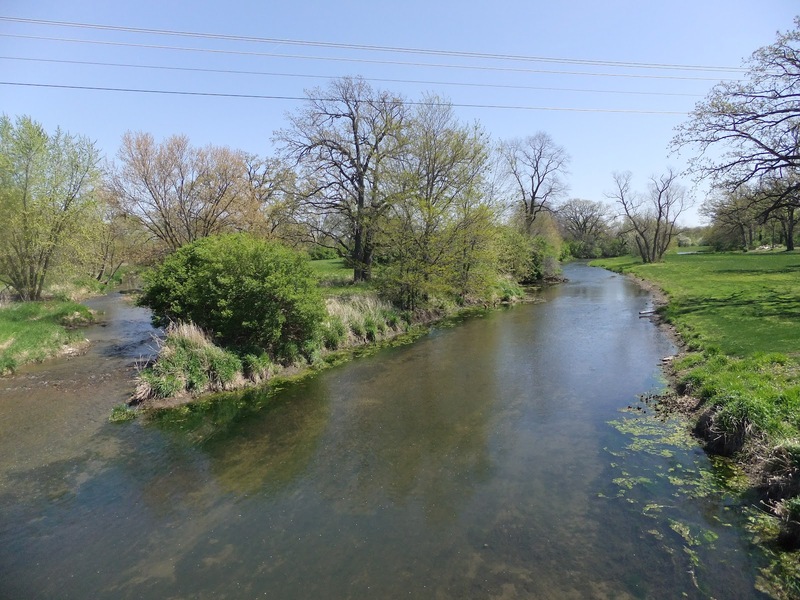 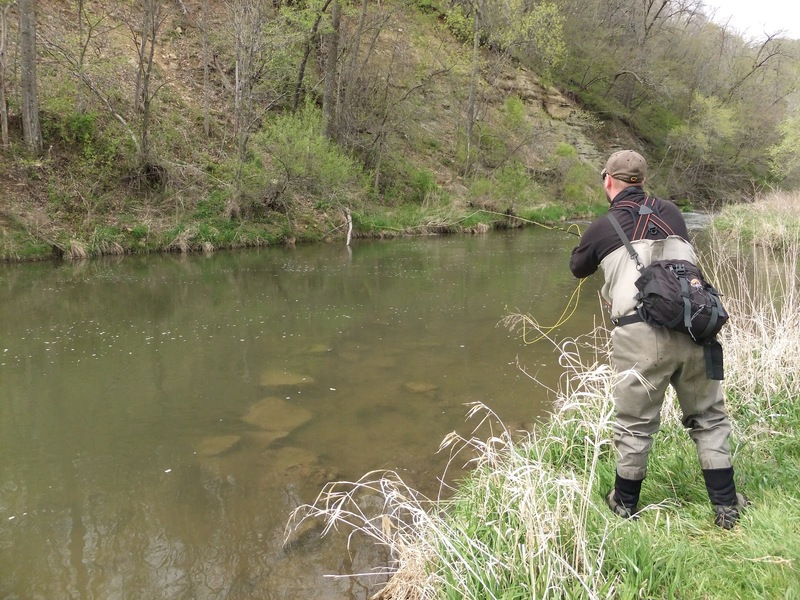 Will Winans from the shop and buddy Grant Detrick spend the weekend of April 21-22 up in SW Wisconsin fishing the usual gems around Viroqua. 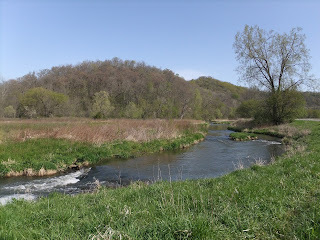 It had rained pretty hard the 19th or 20, and the weather was back to "normal" - not tropical like in March. Air temps peaked in the high 50's to mid 60's and the grass and trees are getting green, the wild mustard is blooming and life is good! 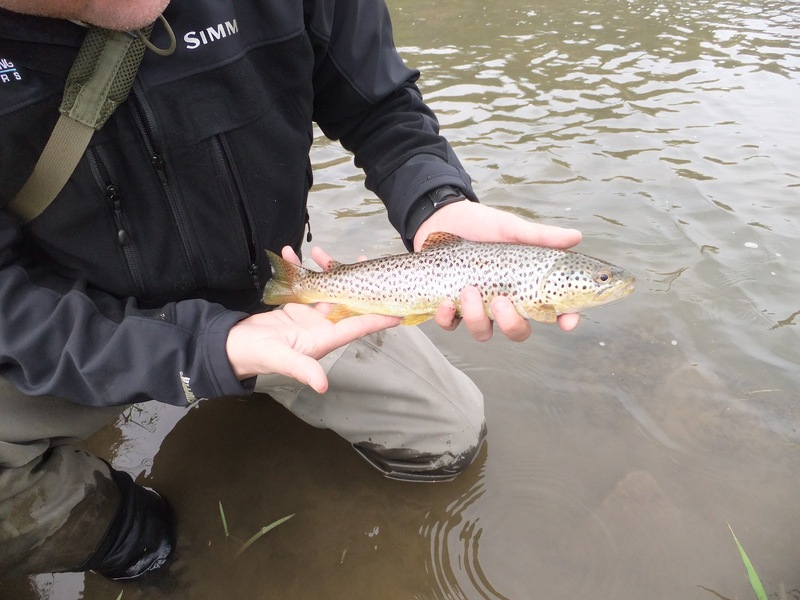 They saw lots and lots of Crane Flies, some caddis, both black and tan/grey and also reported seeing rising fish on almost every stream. Since it had rained, the water was a bit off color, and the fish were not spooky at all. 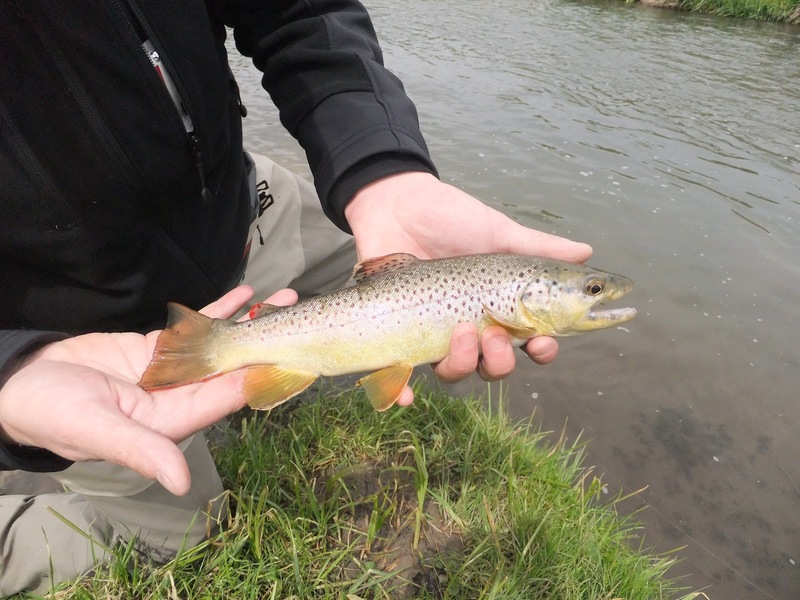 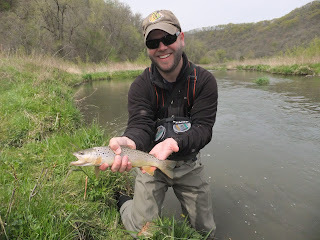 On day 2 or 3, they fished nothing but dries - Crane flies did the trick for Will, and caddis for Grant. 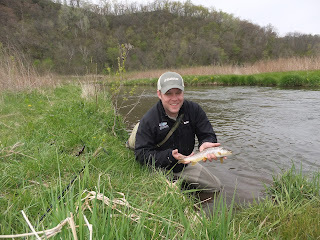 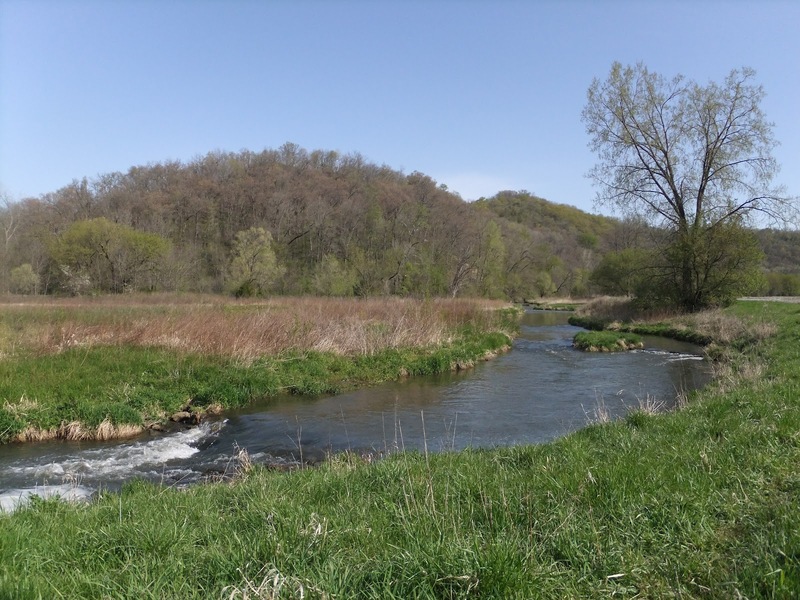 Remember- the early season closes this Sunday evening up in Wisconsin and the "Regular Trout Season" opens back up May 5th and will remain open through Sep 30th.